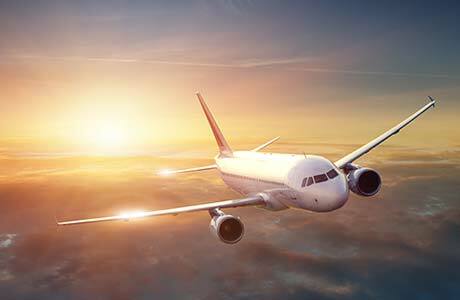 The new Global Aviation Security Plan developed by International Civil Aviation Organization (ICAO) calls for action at the global, regional and national levels by States, industry and other stakeholders to achieve a higher level of worldwide aviation security. ICAO says the plan will assist all stakeholders in strengthening international collaboration in aviation security, including the areas of harmonizing security principles, approaches and measures; information sharing; innovation and better use of security technology, and in aviation security training and capacity development. The plan provides a roadmap outlining 94 tasks and 32 actions under five key priority outcomes, which will be central to the new Global Plan’s rollout. These will drive implementation over the next three years until the 40th Session of the ICAO Assembly in 2019. Enhance technical advice to States. Promote innovative techniques and technologies by States and industry. Promote consistency of technical specifications for security equipment. Consider minimum technical specifications for security equipment. Increase use of appropriate technology for screening and facilitation. Develop and improve the efficiency of certification processes and operational use of security equipment, including human factors. Consider and evaluate the use of passenger information to inform and assist aviation security.